PARAVANT Architect's residential development "Areopagus" designed for a California based client in the mountains of Costa Rica was recently published in "Taiwan Architecture Magazine". 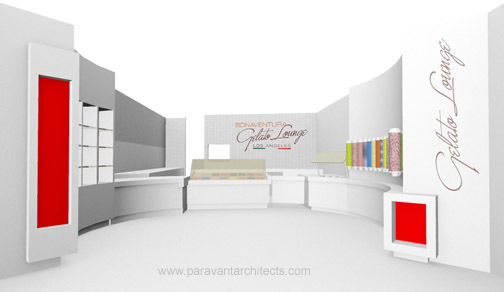 "Gelato Lounge" located in Marina Del Rey, California designed by PARAVANT Architects is currently in planning. 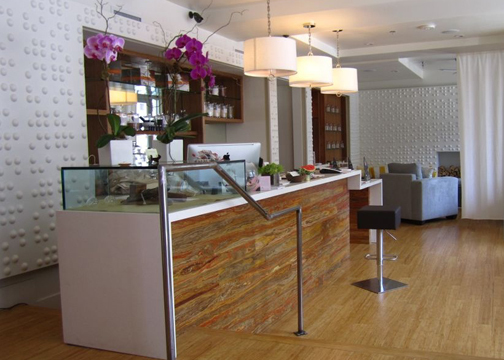 Alchemie SPA located in Santa Monica, California has recently been completed. "PARAVANT Architect's Courtyard House in Pasadena, CA is under construction."